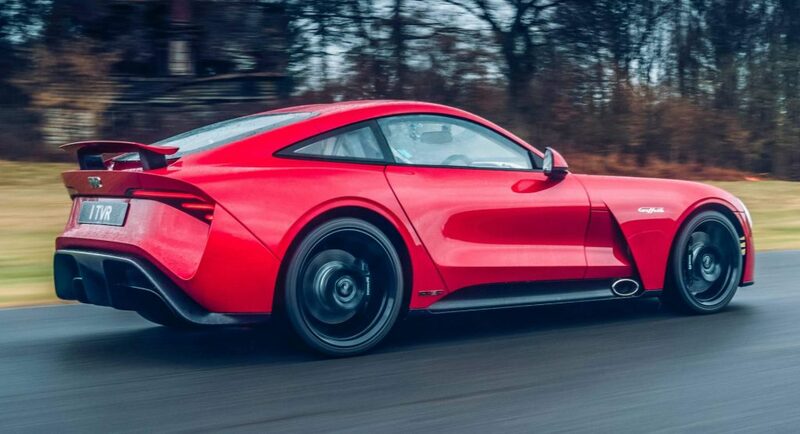 The TVR Griffith was revealed back in September 2017 where customers were told deliveries would begin early 2019 but unfortunately that is not the case. 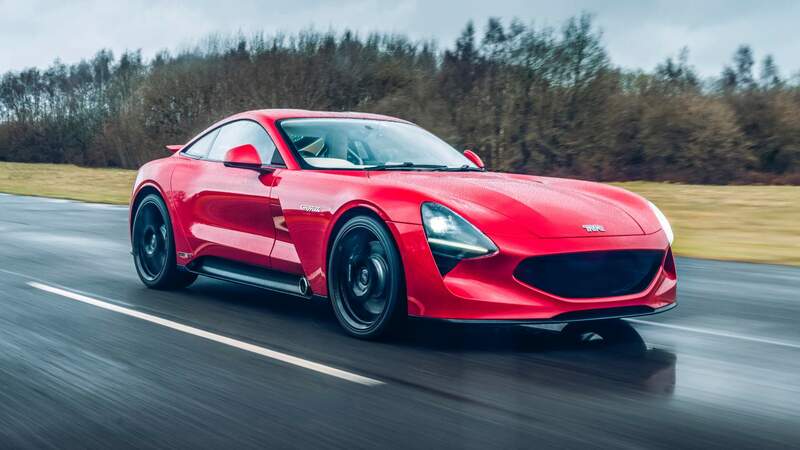 According to a report from AutoRAI, Heritage Director of TVR, Paul Thompson, says that the car’s launch has been pushed back due to European Union rules for state-funded companies. “It takes more time than we expected to start production, thanks to the rules of the European Union. We are now aiming for a market launch in the course of 2020,” Thompson said. 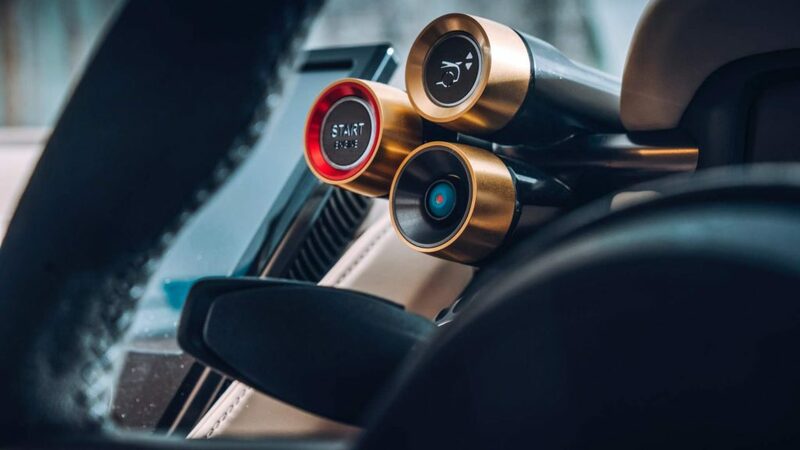 While the customers are going to have to wait a little bit longer, the car’s promised specifications suggest that it could be worth the wait. Powering the Griffith is a Ford-sourced 5.0-litre V8 tweaked by Cosworth that delivers 500 hp (373 kW). Grunt is sent to the rear wheels through a Tremec Mangum XL six-speed transmission. 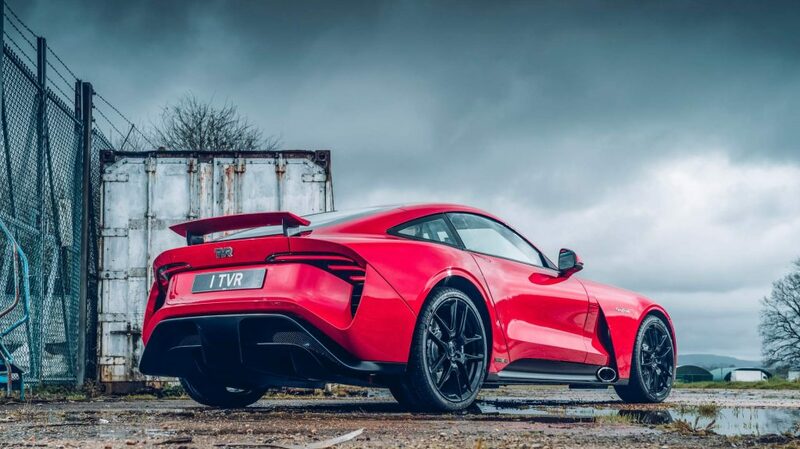 The Griffith also weighs just 1,250 kg, resulting in a power-to-weight ratio of 400 hp per tonne. A 50:50 weight distribution should also ensure the car handles very well. 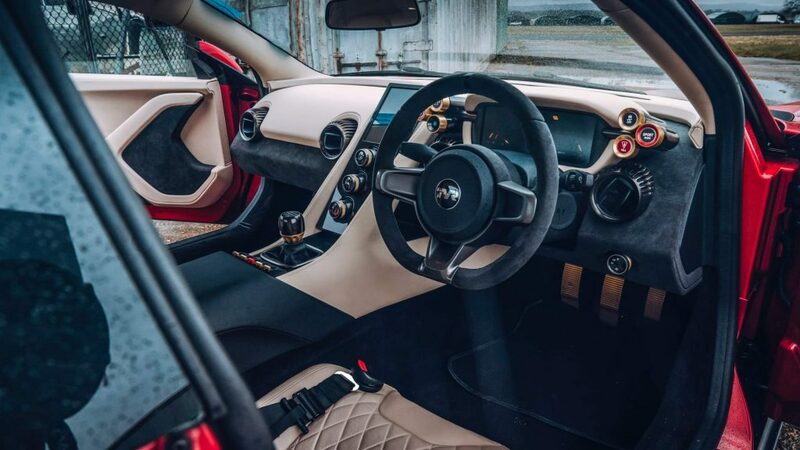 TVR will commence production of the Griffith by building 500 units of the special ‘Launch Edition’ model.